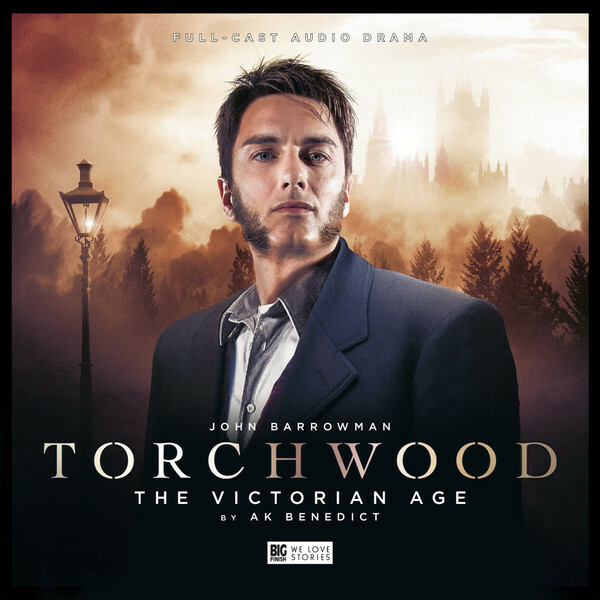 A Full Cast Audio Adventure on a single CD starring John Barrowman as Captain Jack Harkness, guest starring Rowena Cooper as Queen Victoria, with Louise Jameson, Youssef Kerkour and Aaron Neil. It’s Torchwood: The Early Years as Jack is joined on an alien hunt by a certain royal visitor. Showcasing a hidden era of Torchwood that was barely touched in the TV programme, new writer AK Benedict offers a romp on the streets of London, though it’s not without those character moments that have typified the high quality of the series thus far.